Are you looking for outstanding private guitar lessons for adults in London? Learn and master the guitar today with virtuoso guitar instructor Stefan Joubert in one-to-one private lessons in his studio in Central London. Become the guitarist that you’ve always wanted to become! In addition to high-quality guitar lessons, you will also benefit from social events, concerts and master classes. Lessons take place in a formidable atmosphere in Central London. 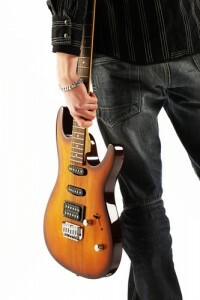 It is vital that you select the best guitar instructor for your private guitar lessons in London. Learning how to play the guitarist all about laying a proper and solid foundation. Without a proper foundation, you may as well give up playing the guitar! You need to study privately with the best in order to develop the best habits. 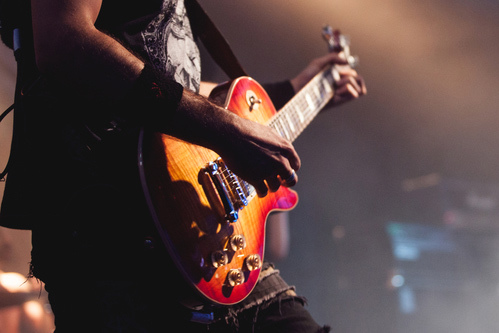 Developing the right habits is ABSOLUTELY KEY for you to become the guitarist you want to be. You simply cannot afford less-than-optimal quality lessons and that is EXACTLY why you need outstanding input to become excellent! The last thing you want to do is pick up the wrong habits. It is also very difficult to get rid of sloppy technique. That is exactly why you need the best quality guitar lessons specifically designed for adults in Central London. Stefan Joubert is an absolute master at teaching guitar. 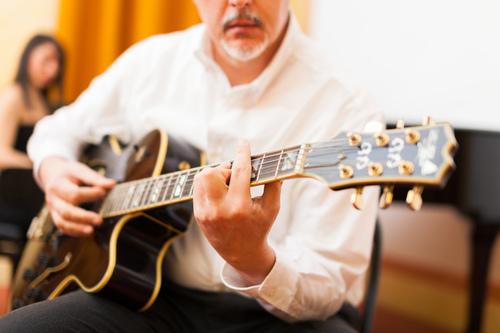 He can help you learn how to play classical, jazz, blues, rock, pop guitar styles and help you make serious progress during your one-to-one private lesson with him. He is an excellent coach and motivator – and will help YOU succeed! Make a decision today to DRASTICALLY change your guitar playing forever. 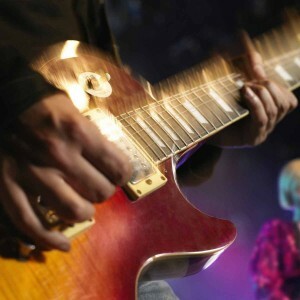 Choose the very best for your private guitar lessons in London. Change your life forever and become the guitarist you want to become. Enjoy excellent quality guitar lessons and make tremendous progress in each and every private lesson. You can study with master guitar instructor Stefan Joubert for 30, 45, 60 or 120 minutes per week. Alternatively, you can also join a group guitar lesson if you prefer to learn in a group setting. Now you can benefit from simply the best private guitar lessons in London bar none. The more input you get, the more you will develop your guitar playing success! A minimum lesson time of 60 minutes is generally recommended. SPACE IS LIMITED. Enquire today to avoid disappointment. Slots are currently maxed out… you may need to join the waiting list. Enquire to avoid disappointment. Financial arrangements must be made before beginning your guitar course. Find out more about our guitar courses in London. Alternative please do contact us.